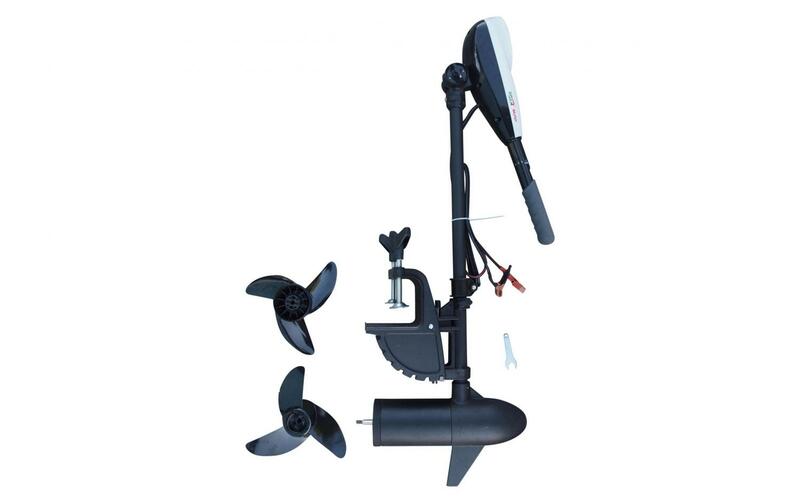 This 12V 34LB electric kayak motor is an excellent addition to your kayak. It is capable of achieving greater speeds than by just paddling, allowing you to reach further distances. 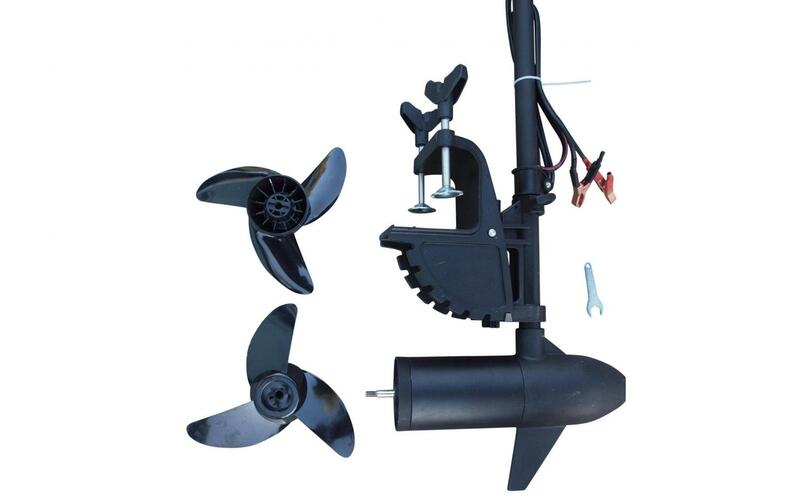 This 12V 34LB electric kayak motor is an excellent addition to your kayak. It is capable of achieving greater speeds than by just paddling, allowing you to reach further distances. 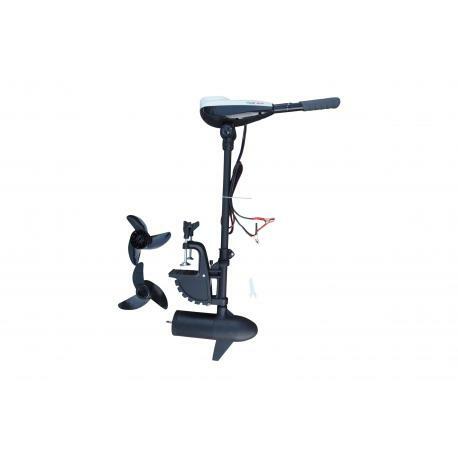 This kayak motor can also be useful for specific styles of fishing, such as trolling. 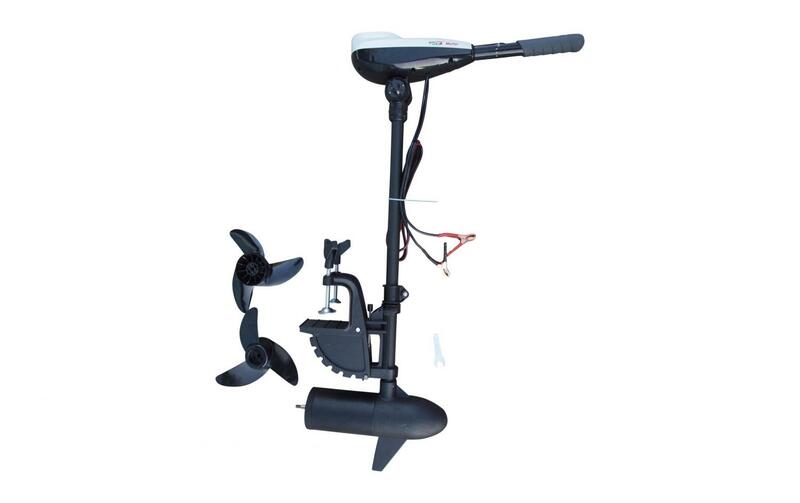 Fits our Cruz kayaks – for Sturgeon kayaks please see the Electric Kayak Motor 12V – 54LB. Product comes with 1-year guarantee. Powered Battery 60Ah recommended (battery not included).